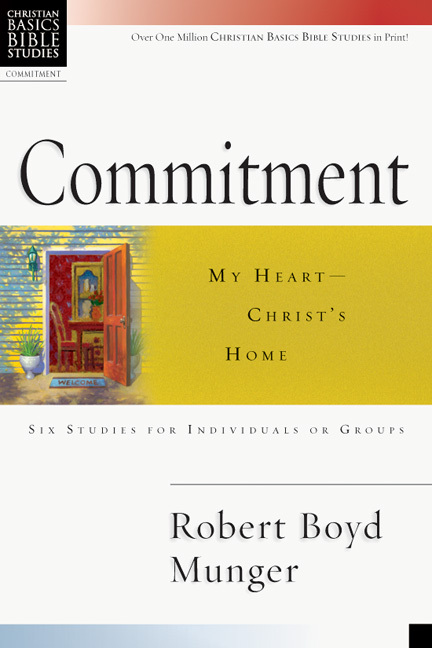 More than ten million readers have enjoyed Robert Boyd Munger's spiritually challenging meditation on Christian discipleship. 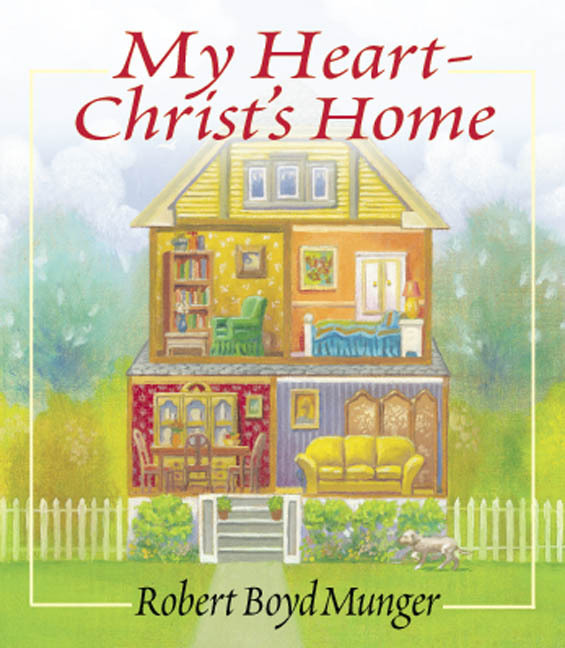 Imagining what it would be like to have Jesus come to the home of our hearts, Munger moves room by room considering what Christ desires for us. In the living room we prepare to meet Christ daily. 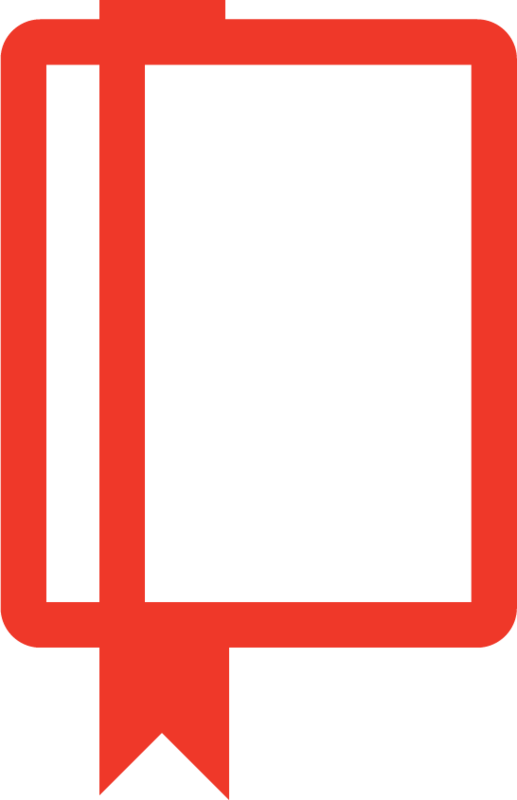 In the dining room we examine together what appetites should and should not control us. 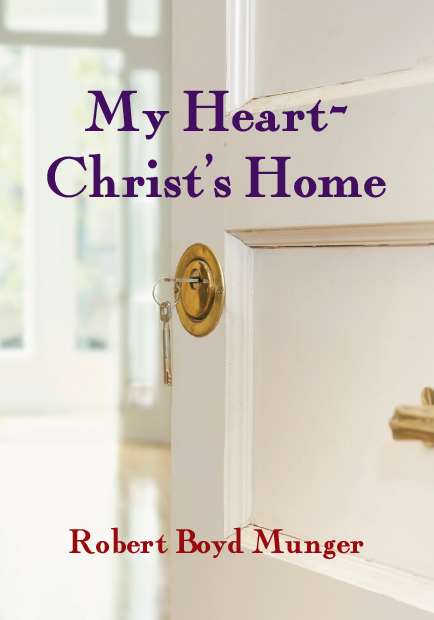 We even explore the closets in our lives that Christ can help us clean out. Munger's practical and profound message, now presented in a illustrated miniature gift edition, helps you give Christ control over all of your life.